All of Hollywood came out for Diana Ross’ big birthday. 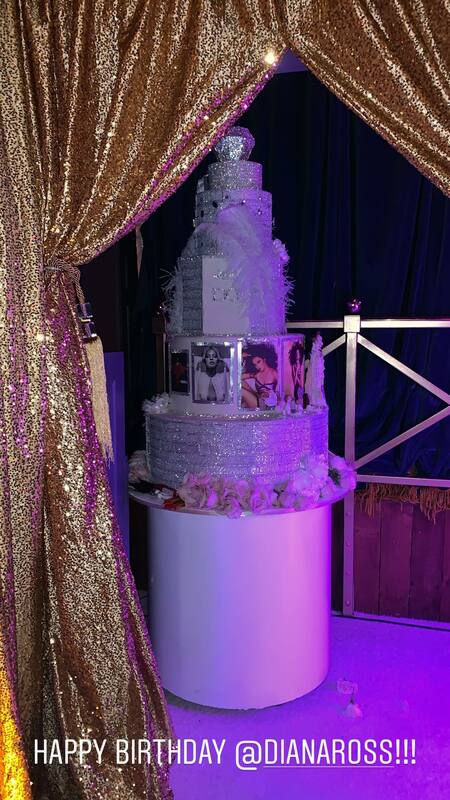 The industry legend celebrated her 75th birthday on Tuesday night with a party worthy of an iconic performer. There was no need for the songstress to ask “Where did our love go?” because, judging by the star-studded guest list, virtually no celebrity missed the opportunity to celebrate Ross. From DJ Khaled to Bette Midler, famous faces from all corners of Tinseltown showed up for the special soirée. Fortunately for fans, paparazzi were not far away as they captured each star arriving or leaving the celebration in their glamorous duds. Some famous attendees took dressing for the event to another level as they paid homage to Ross’ signature bold glamour. 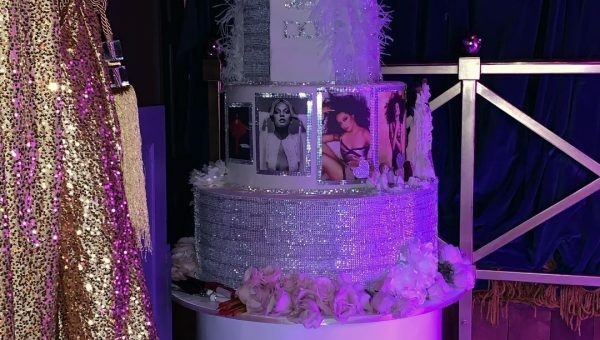 Khloe Kardashian made a fashion statement in a sparkling golden gown with a halo of curly blond hair for the occasion, as did sister Kourtney Kardashian, who opted for a sequin pantsuit complete with disco-era flared pants. After-party was at the Hollywood Palladium. Diana Ross is set to celebrated her 75th birthday with a concert for her fans!